SToK: Coffee. 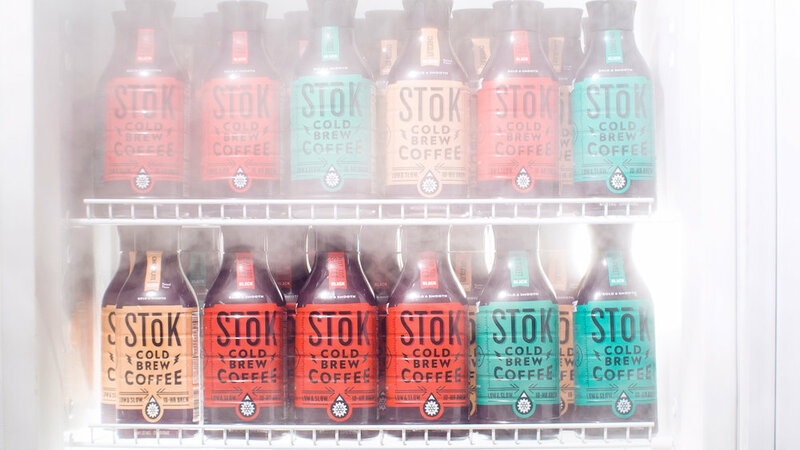 As old as beans, but evolving every day with brands like SToK. How do you capture such a time-honored drink in a new light? The folks at SToK found my vision in line with their own, so I set off to explore with a Phantom high-speed camera and DragonFrame stop motion animation software. Inspired by SToK, I conceptualized, storyboarded, presented and executed 27 SToK social media videos (so far), helping to increase brand awareness with a visually arresting online presence. As a company, SToK is made up of thinkers and tinkerers, and how they feel about coffee is how I feel about my craft. It's the perfect match. The SToK brand has become a regular part of my day, giving my ideas energy in its purest, rawest form. No sugar needed.